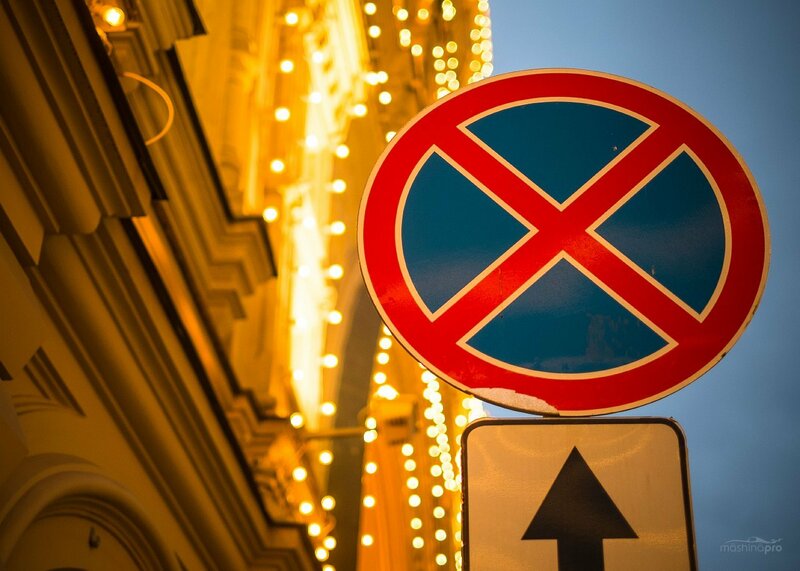 Parking in the city center will be free at weekends and public holidays from May 1, 2014. Recall that the paid parking zone, previously limited by the Boulevard Ring, has expanded to the Garden Ring limits from December 25. The cost of parking within the Boulevard Ring is 80 rubles (?2) per hour, while in other areas – 60 rubles (?1.5) per hour. 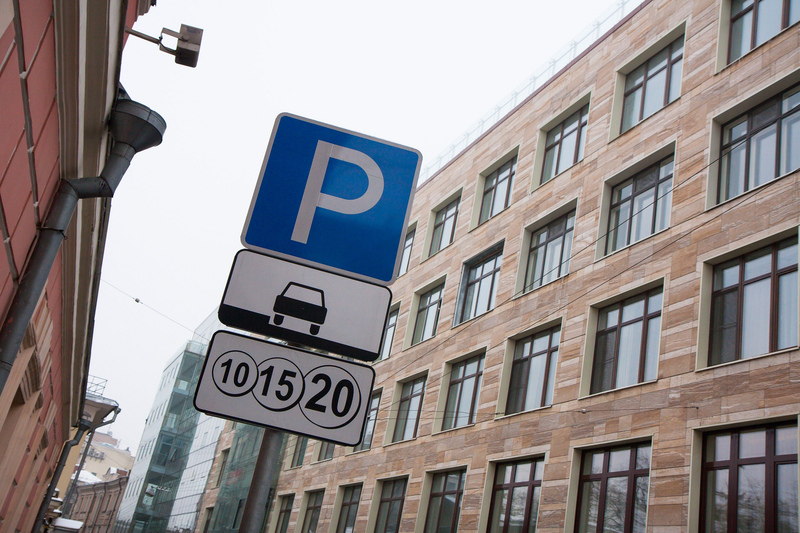 It is reported that the paid parking zone in the capital will widen to the Third Ring Road borders. That will not happen in a residential zone, but only near the malls and office buildings. Currently, the city has 16,299 parking spaces paid parking.